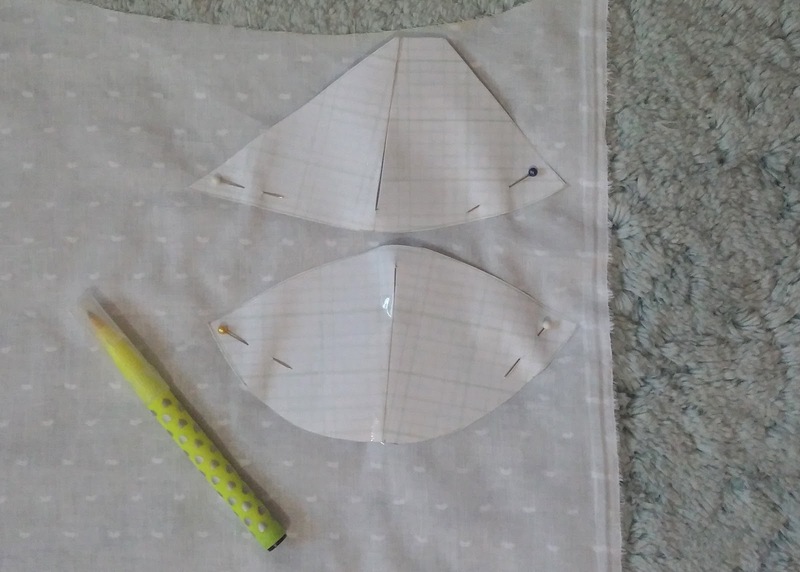 Construction: Simple and easy to follow, let's begin! 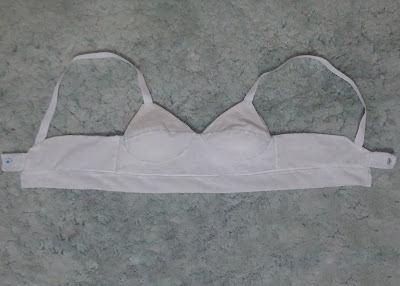 English translation of Armado Bras básico con Cinturilla via Zonia Cortez. 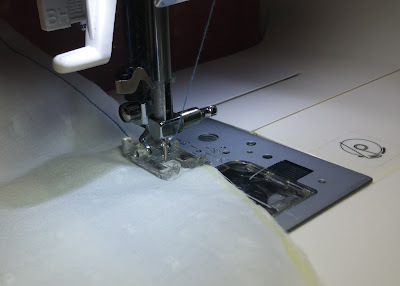 For stretch fabrics and elastic, use a zig-zag as opposed to a straight stitch. 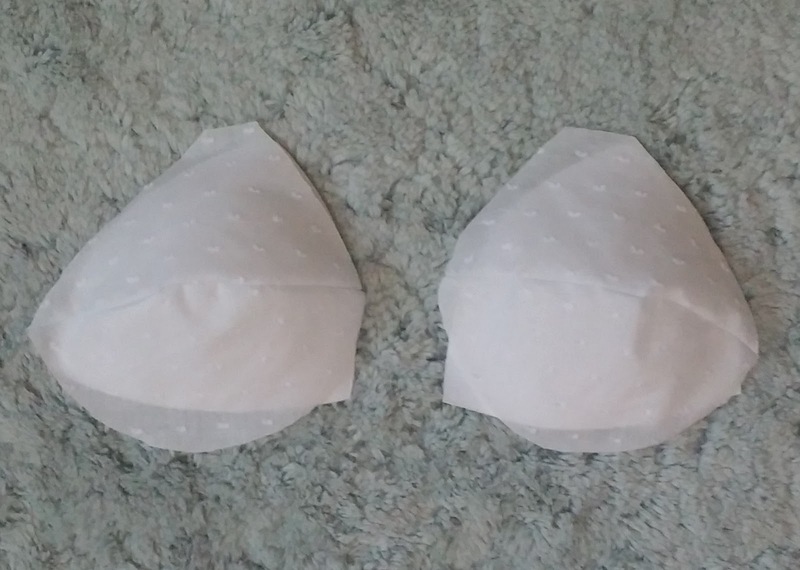 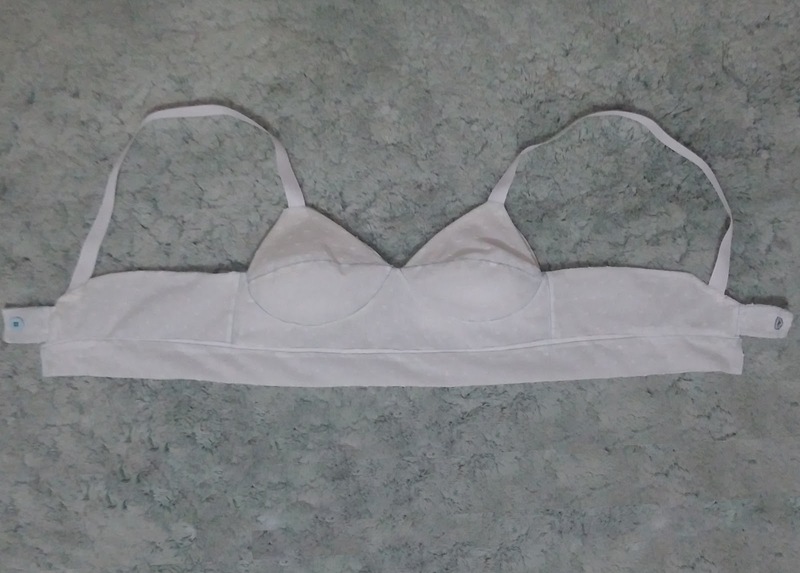 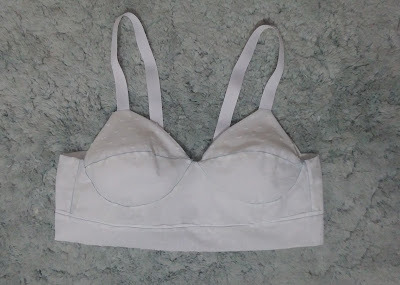 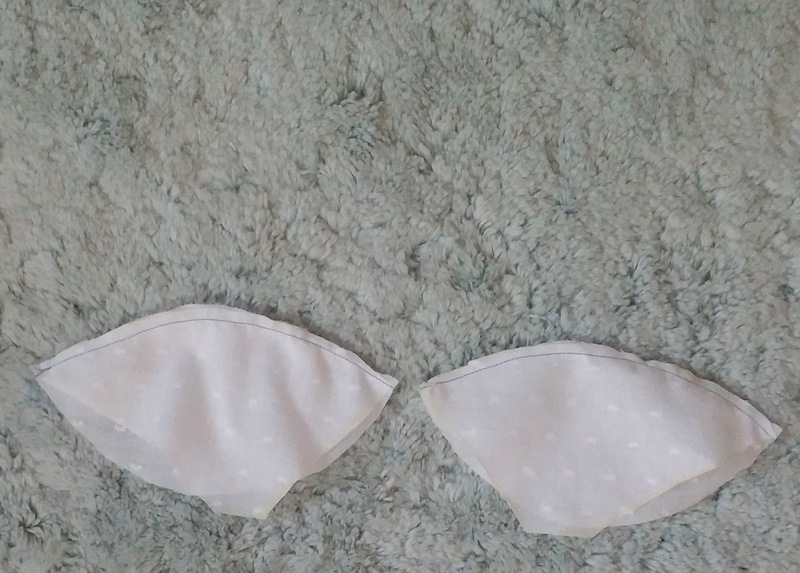 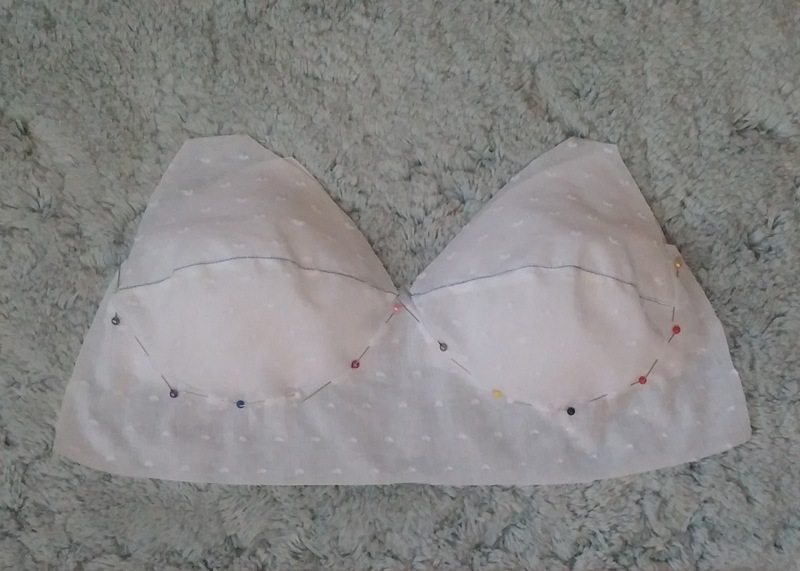 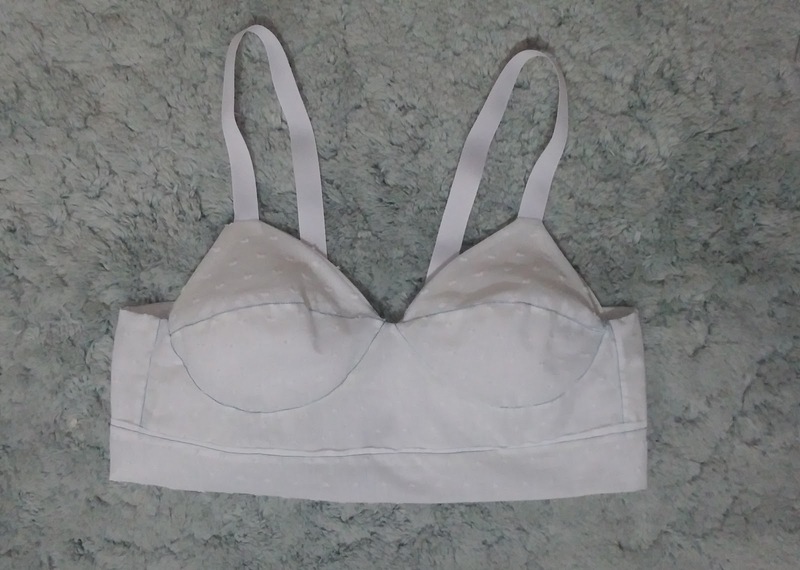 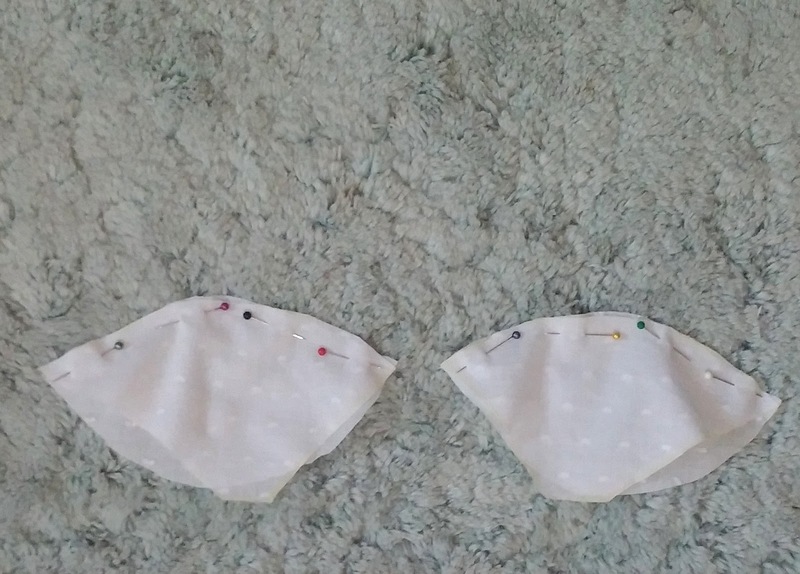 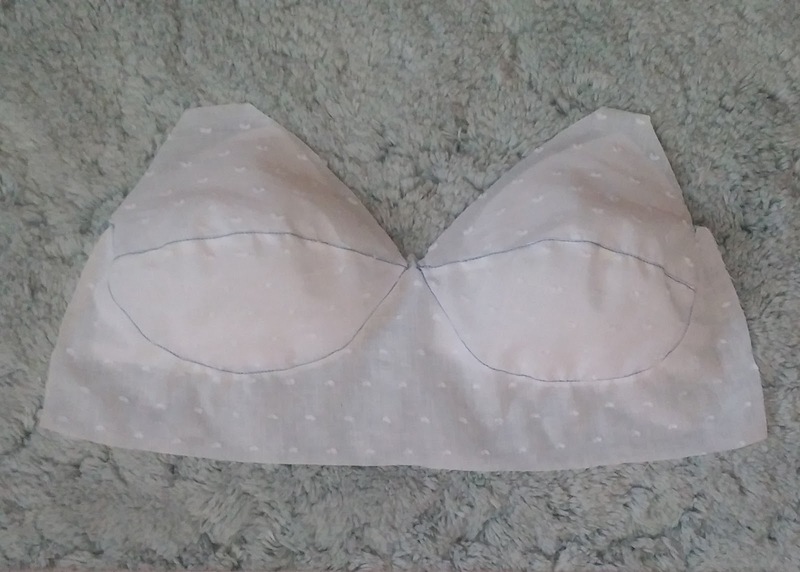 1) Draft your pattern via our How To: Bralet Pattern. 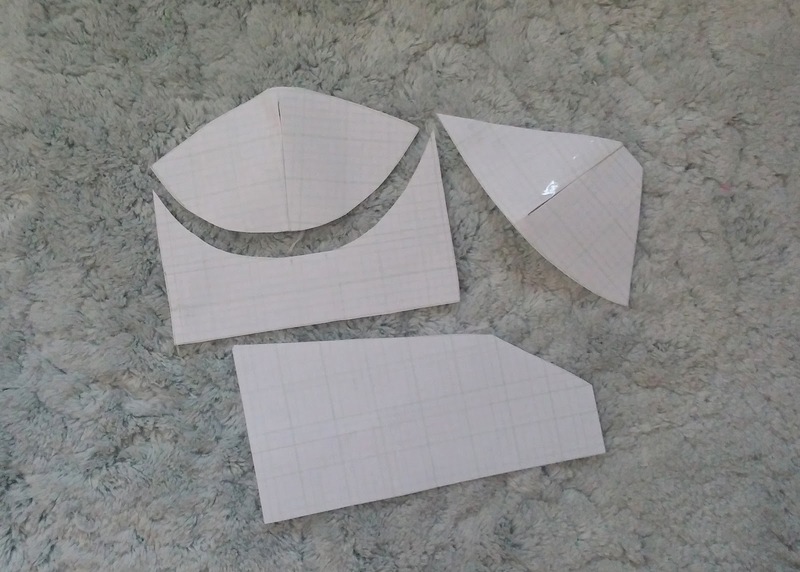 Then mark and cut out your pattern pieces. 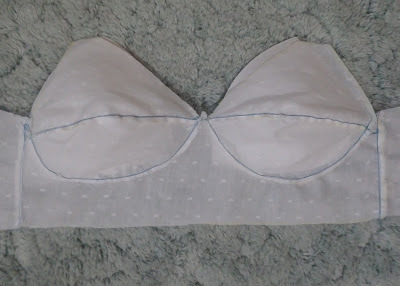 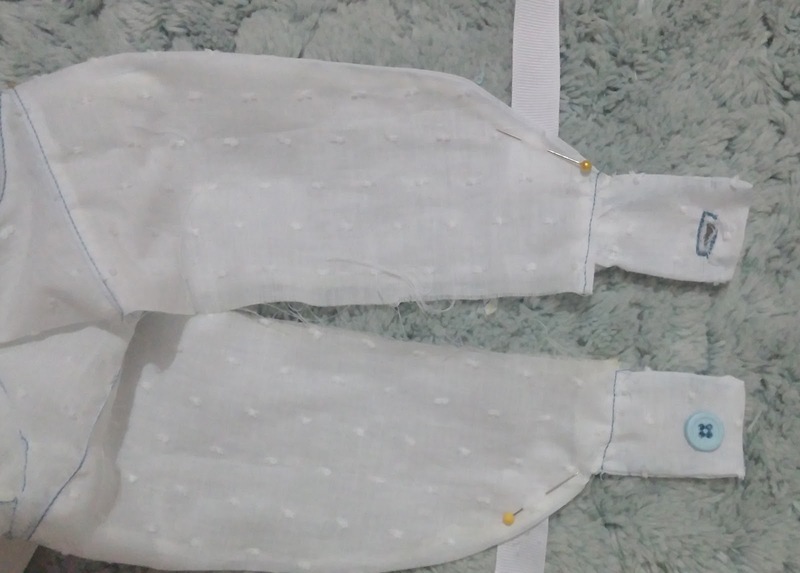 2) Join the upper and lower cups with right side together along the appropriate seam, then pin and sew. 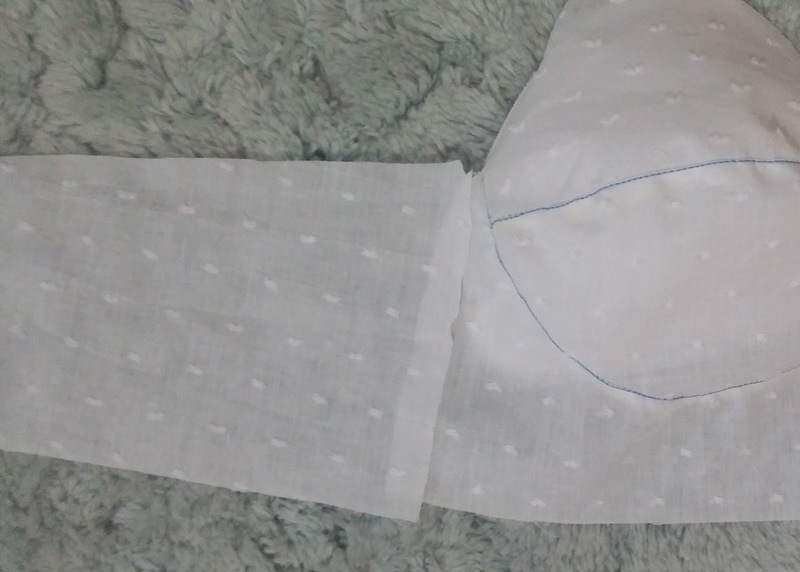 3) Now do a top-stitch on the right side of the fabric. 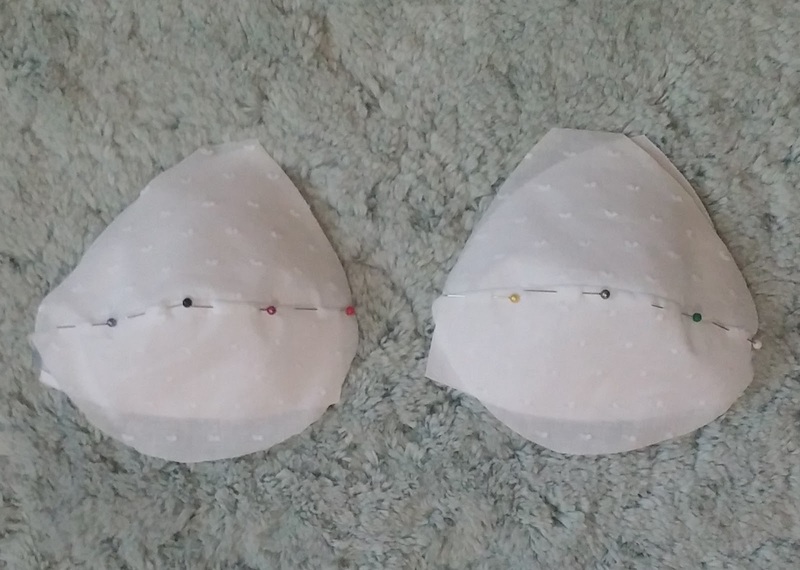 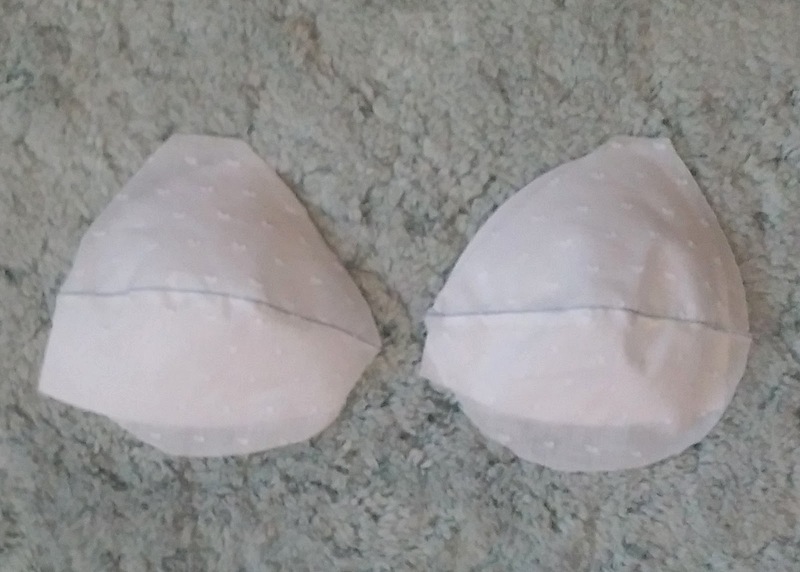 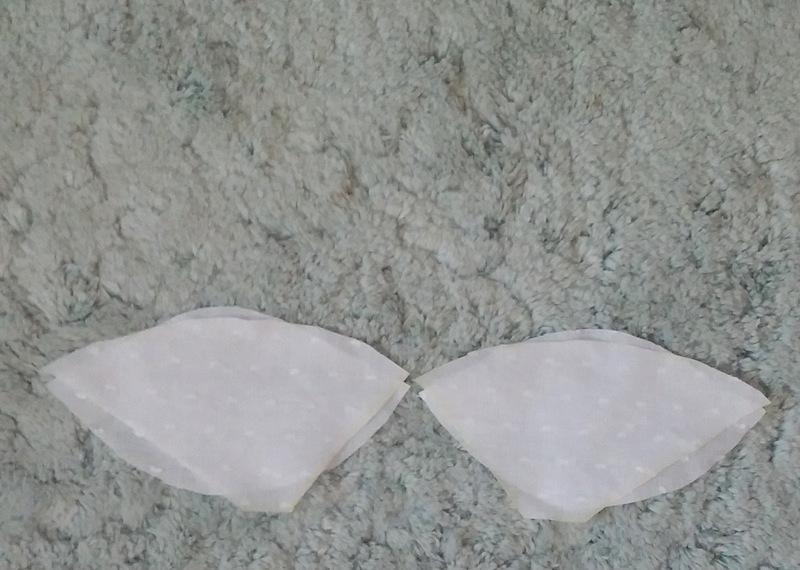 4) Pin the underbust to the cups with the right sides together and sew in place. 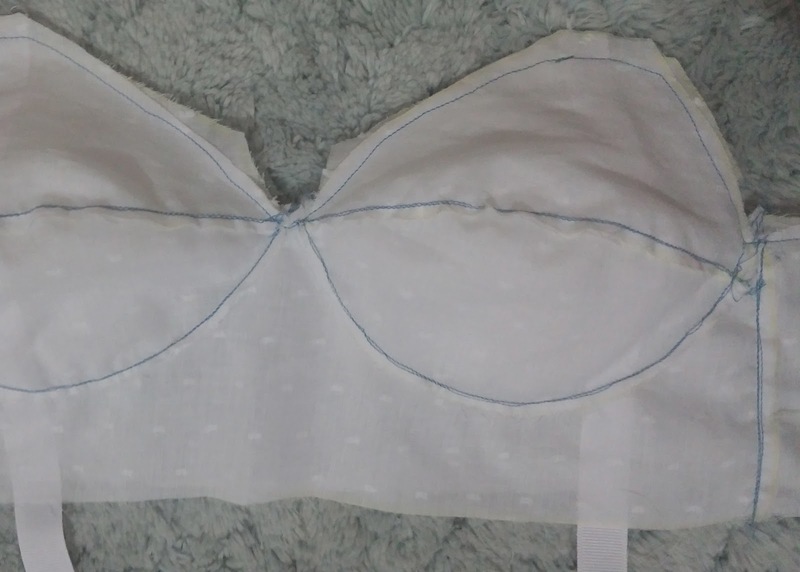 Then flip right side up and do another top stitch over the seam. 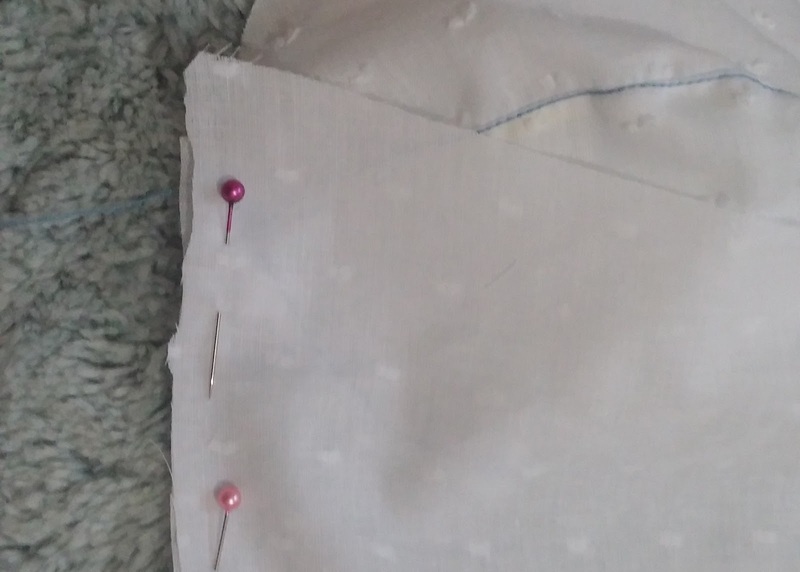 5) Align the sides along each edge with the right sides together, pin and sew. 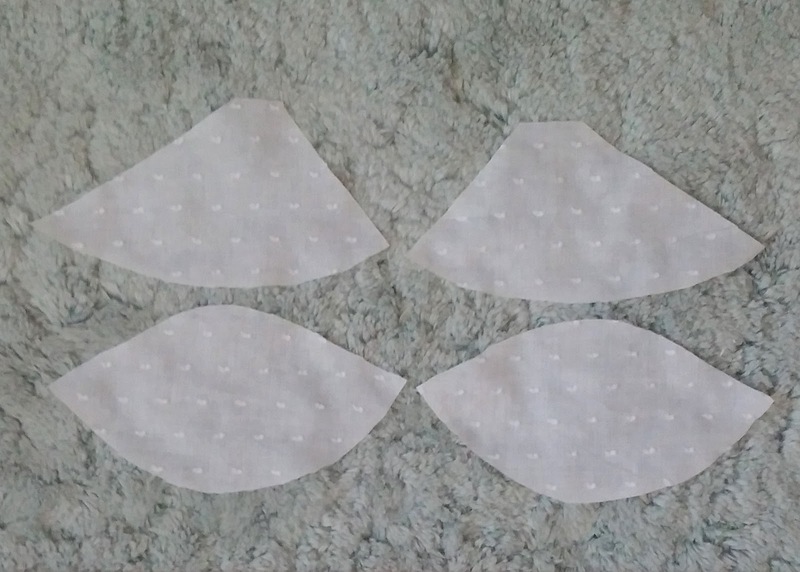 6) Sew on the straps to the front and far end of each side. 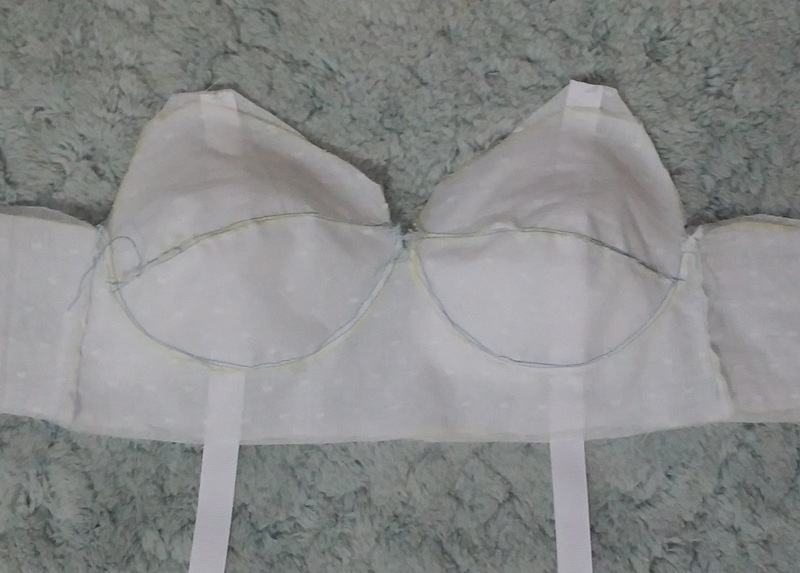 7) Add hooks/clasps or preferred method of enclosure for the backing and finish off the bottom.